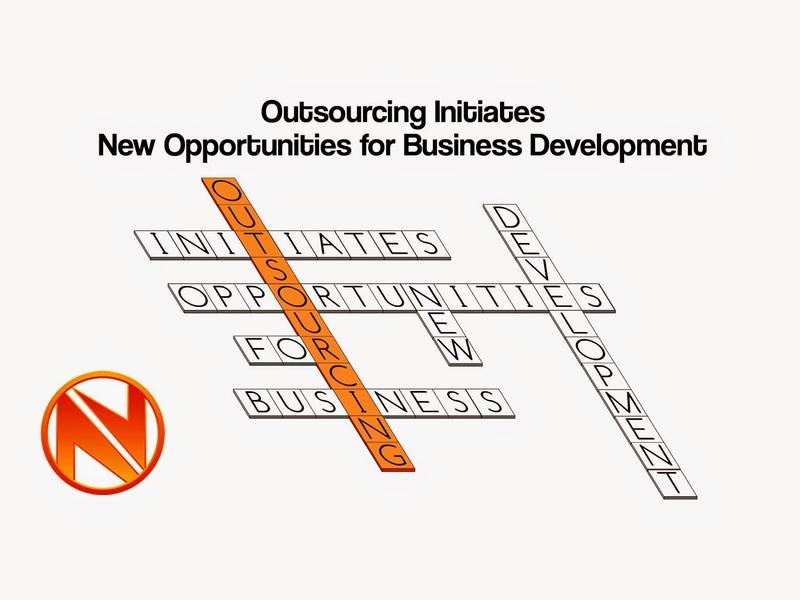 There is no question that outsourcing does initiate new opportunities for business development. Any small to medium sized company that feels that they have the needs should seriously consider outsourcing as a means to reach new goals. It can effectively be used as risk diversification and once the defined service levels are met, the determination can be made as to whether to add staff to cover the new area of business, or whether the project has met the potential that was projected. If not, there is no need to continue with it and if so then hiring more staff may be the next move.